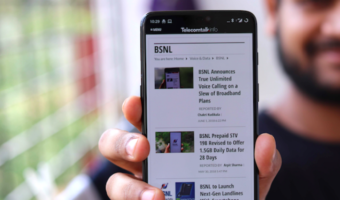 In a bid to provide mobile Internet(GPRS) service at affordable rates, State own GSM Mobile service operator Mahanagar Telephone Nigam Ltd (MTNL) slashed its Unlimited GPRS Rental by 75 per cent approx for its Dolphin Postpaid 2G subscribers in Mumbai telecom circle. 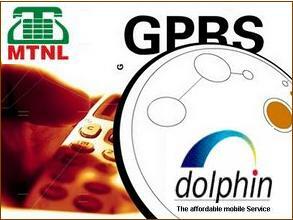 MTNL Dolphin Postpaid GSM mobile customers (2G) who already enrolled into unlimited GPRS Plan 399 will be now charged at just Rs.99 per month for Unlimited Browsing and Data transfer with in Home Network.The Unlimited GPRS Plan-2 users will also get free 200 MMS (any network) per month The other postpaid plan users as well as new subscriber can opt this plan by sending an SMS ” GPRS2″ to 555 (toll free) or request on 1503. MTNL GPRS (General Packet Radio Service) offers high speed data services in 2.75 EDGE GSM network. It uses Packet Mode Technique to transfer data and provides connectivity to Internet. 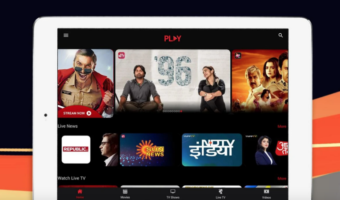 Users will be able to browse Internet using handsets supporting Internet browsing and also browsing of Internet from Laptops and Desktop computers is possible by connecting the computer with the GPRS enabled mobile handset through a data cable or Infrared connectivity.